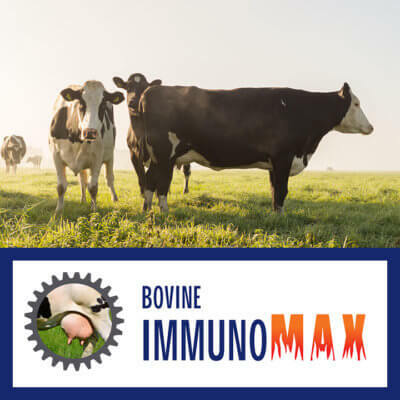 Around 80% of cow health problems occur within 4 weeks of calving- including milk fever, ketosis, retained membranes, ruminal acidosis, grass staggers, mastitis, metritis, displaced abomasum, and lameness. Approximately 80% of disease costs in adult cows occur in the first 4 weeks post calving, so transitioning the cow in a smooth and trouble-free way is imperative. The Nocek trial showed strong results when a direct fed microbial was used pre and post calving. 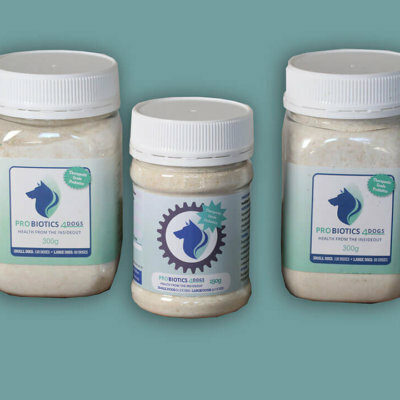 They used 3 simple probiotic strains. Our lead feed contains 11 strong biological compounds, including the three used in this trial. The effects of sub-clinical and clinical ketosis is being reduced considerably. It is well known that energy at point of calving is of paramount importance. Feed intake at calving and intake in early lactation are linked. Farmers observe that assisted calving’s are minimised. Cows calve with improved levels of energy and strength which also reflects on early calf strength and vigour. 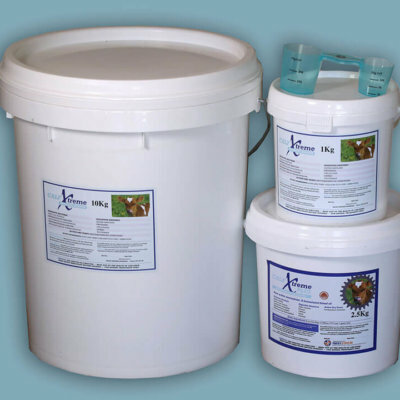 With improved Rumen function, easier calving and less stress at point of calving, there will be less reduction in appetite and increased dry matter intake. 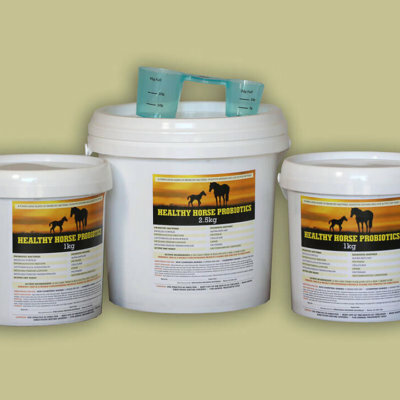 The subsequent health benefits include improved immune function & reduced herd health costs. With less sub-clinical ketosis cows will hold condition better after calving, have less ovarian cycsts and the interval from calving to first heat or conception will be reduced. 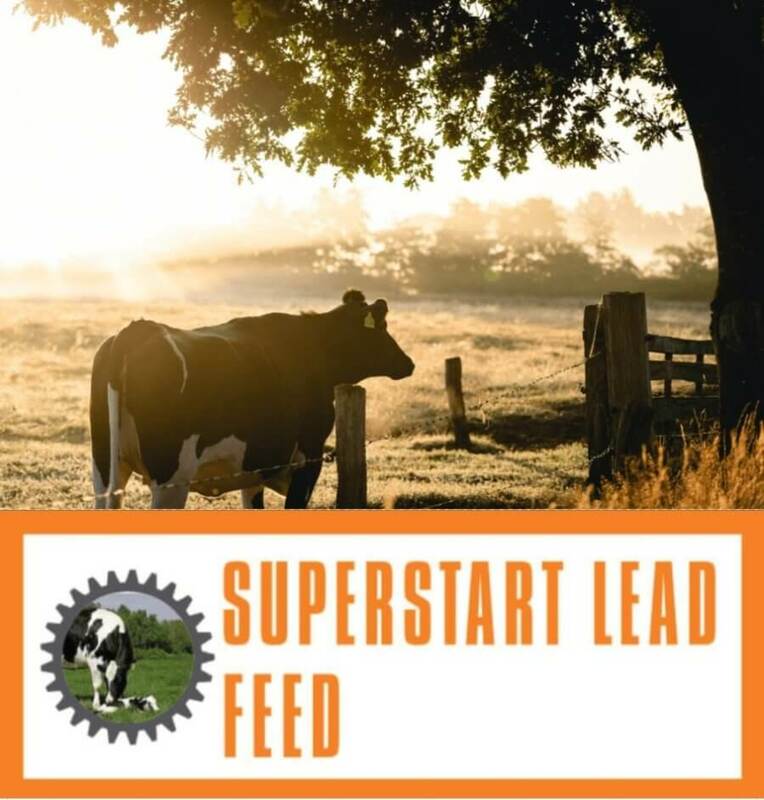 Australian farmers are reporting significant improvements in reproductive performance with the combination of BioRumen Superstart Lead feed prior to calving and BioRumen DFM after calving. Use CALF XTREME – to raise superior heifers that will milk better and compete better in the herd in their first lactation. 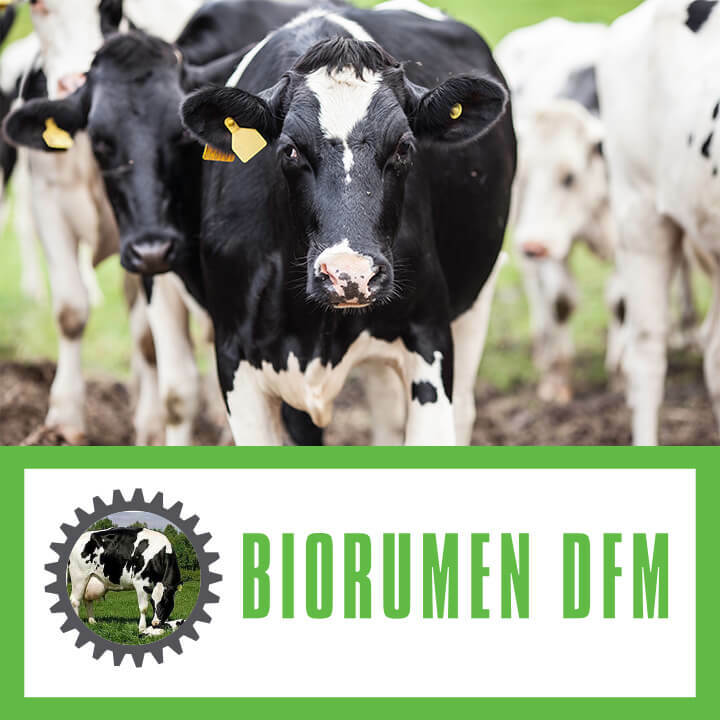 Use BIORUMEN DFM for short-term savings in feed costs. Farmers are cutting down by as much as 1.5kgs/cow/day in feed without dropping in milk production or overgrazing. This is due to BioRumen DFM increasing feed conversion efficiency. The savings in feed costs more than covers the cost of the BioRumen DFM.